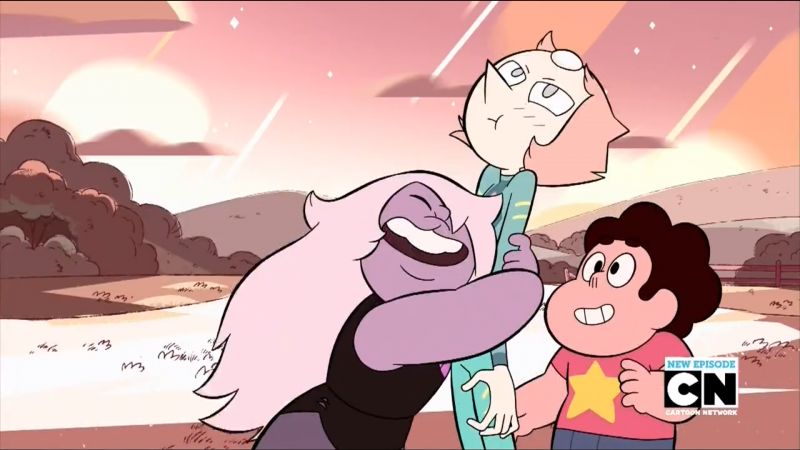 You may have seen some more Steven Universe images creeping into my blog as I’ve been posting (infrequently as its been, I know) – and there’s a reason for that, friends. I am ABSOLUTELY OBSESSED WITH THIS SHOW. I haven’t been this enthralled with a show since I discovered Sailor Moon back in 1997, you guys. I love the characters, I love the overwhelmingly female-positive vibe of the show, I love the fact that it tackles issues like anxiety and relationships, I love the gripping and occasionally deep storyline, I love the music, I LOVE IT ALL. I love it so much that I made it the focus of my research for a class I took last semester, Content Analysis for the Web. (And once I polish up my papers, I’ll even post them here, for those curious.) I love it so much that I’m considering getting a Rose Quartz themed tattoo. I love it so much I named my new car Lapis. 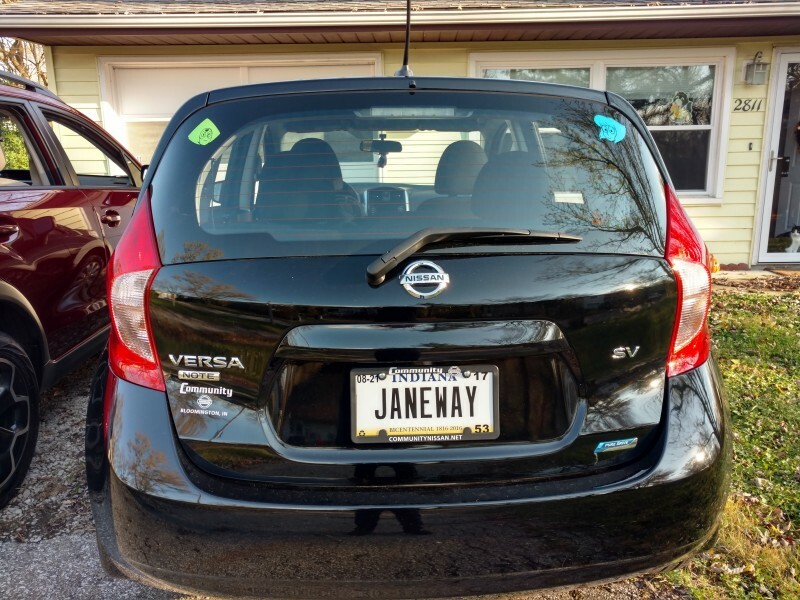 She’s no longer rocking Janeway’s old plate, but there’s my Lappy! Seriously. I love this show. So much. I’ve got my desk covered in as much SU merchandise as I can find. I’ve got a plush Steven on my bedside table. I have Steven Universe boxers, for crying out loud, haha. I feel like I used to back when I discovered Sailor Moon… but there are lots of others out there who like Steven Universe, too. And episodes keep coming out. And it’s all over awesome and wonderful.